I’ve suffered from dandruff from my early teens onwards. For years and years, I suffered aimlessly. Basically, I didn’t know much. I tried countless shampoos. It was really just a crap-shoot. A game of chance. I was using random over the counter shampoos without really knowing what I was doing. Some worked but others gave me worse breakouts than before I shampooed. I didn’t know what was going on and things got pretty depressing. So I decided to take control of my situation. I documented what I was putting on my scalp, took note of the effects, studied the ingredients, worked out what worked, what didn’t and why. I’ve controlled my dandruff constantly for over 20 years. 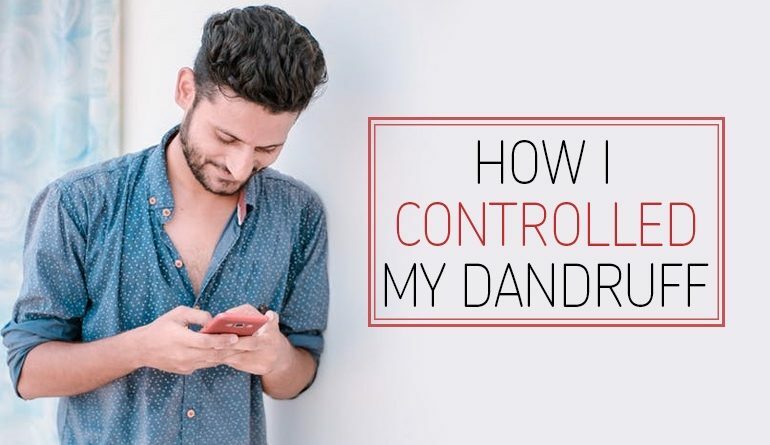 Controlling my dandruff really boiled down to three simple steps. What condition is causing your dandruff? In order to find your best anti-dandruff shampoo, you will need to understand the condition that is causing your dandruff. For mild conditions, self-diagnosis is possible but improbable. For me, and what I highly recommend, is take a trip to your doctor or dermatologist. A qualified professional will be able to diagnose your dandruff causing condition. 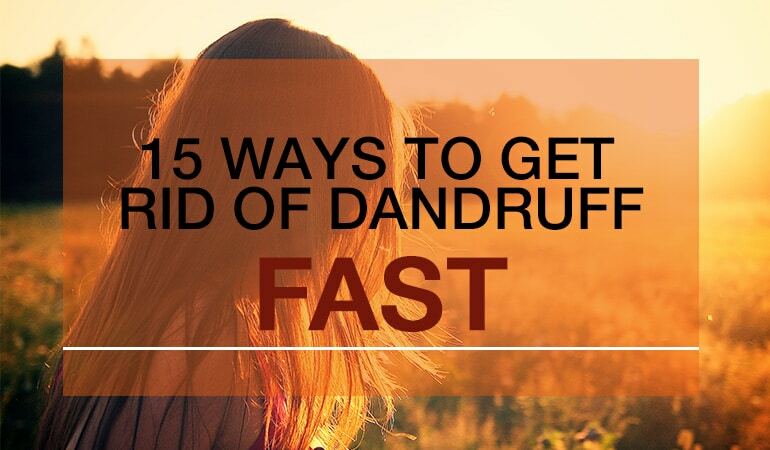 Without knowing the root cause of your dandruff, you will not be able to control it. It might sound obvious but already you’re in unchartered territory here. The majority of sufferers don’t even realize there are different conditions that can cause your flakey scalp. Not surprisingly, each type requires a different treatment. The shampoo manufacturers don’t help. The cynic in me says this is on purpose. This is the most commercially exploited skin condition in the world today. Seborrheic Dermatitis is one of the most common and chronic causes of dandruff. Although the exact reasons are still unknown, a reaction to the yeast Malassezia is the probable cause of Seborrheic Dermatitis. If you suffer from this you’ll typically have oily skin and the flakes will be large yellow/white scales. You’ll probably have red patches on the scalp and maybe even other oil producing areas of your body such as the eyebrows, either side of your nose, behind your ears, your chest, groin or even your armpits. The number one cause of dandruff isn’t technically dandruff at all. It’s an over-dry under-moisturized scalp. There are a number of reasons for a dry scalp; washing your hair too much or even a change in the weather can cause dry skin. For mild sufferers of dry skin, a good moisturizing shampoo may be all that’s needed. Avoiding the harsh chemicals found in many shampoos may also help. More recently, a number of medicated shampoos designed to treat dry skin are entering the market. The dead cells build up into silvery-white scales. The skin becomes inflamed and red, causing serious itching and the skin flakes. Psoriasis can affect many parts of the body, but psoriasis on the scalp can cause chronic dandruff in certain cases. If you regularly use a myriad of hair products, residues of these products can build up and cause a flaky scalp. Your hair will feel lank and lifeless and you’ll have a build-up of gunk on the scalp. A good clarifying shampoo is recommended if this is your cause of dandruff. As well as washing your hair too much, not washing your hair enough can also cause dandruff. The oils and scales of your skin can build up eventually causing dandruff. These flakes can be quite large and a bit icky oily. Regular use of a good shampoo is recommended here, maybe a good clarifying shampoo. There are other conditions too. This is by no means exhaustive. My dermatologist informed me that I was suffering from moderate to severe seborrheic dermatitis. She informed me that the condition was chronic, I would likely have it for life and from that moment I haven’t looked back. 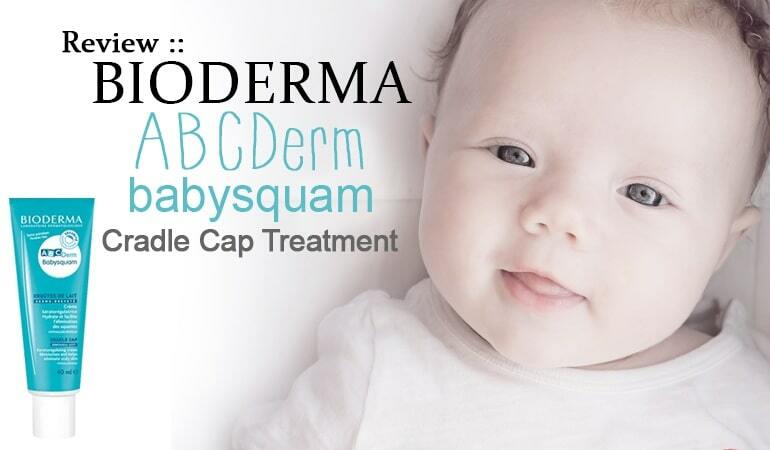 There are specific active ingredients that are designed to treat seb derm, and I took stock of what worked for me and what didn’t. For 20 years I have largely controlled this condition, and it all stemmed from understanding the root cause. I can never thank my dermatologist enough for the diagnosis.